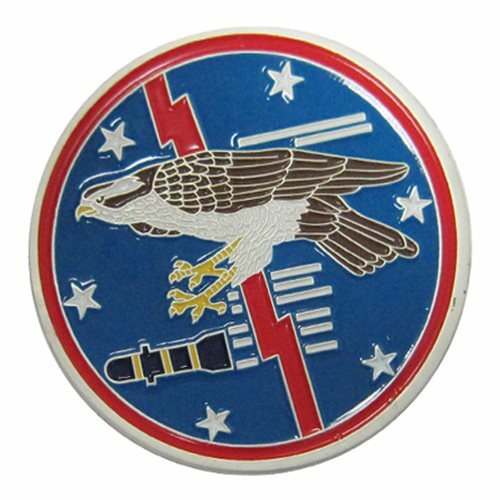 The 6th Reconnaissance Squadron "HAWKS" is an active United States Air Force unit currently assigned to the 49th Wing at Holloman Air Force Base, New Mexico. The 6th RS is the USAF's Formal Training Unit for crews learning to operate the MQ-1 Predator. 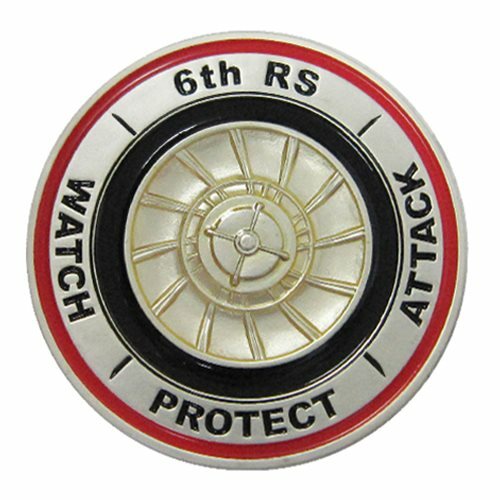 The 6 RS was reactivated as the 6thReconnaissance Squadron at Holloman AFB. The 6th Reconnaissance Squadron developed a new heritage of training combat warriors in the Remotely Piloted Aircraft career field with a new mission: Train MQ-1 warriors to execute combat operations anywhere at any time.